This article was originally published on Vulcan Post. 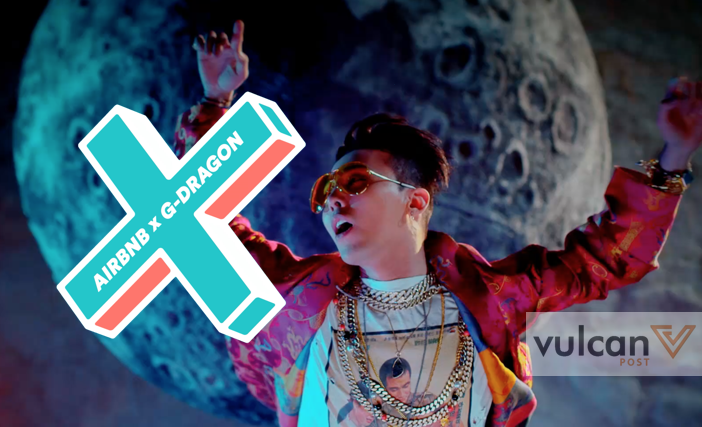 K-pop fans, your dreams may be coming true. 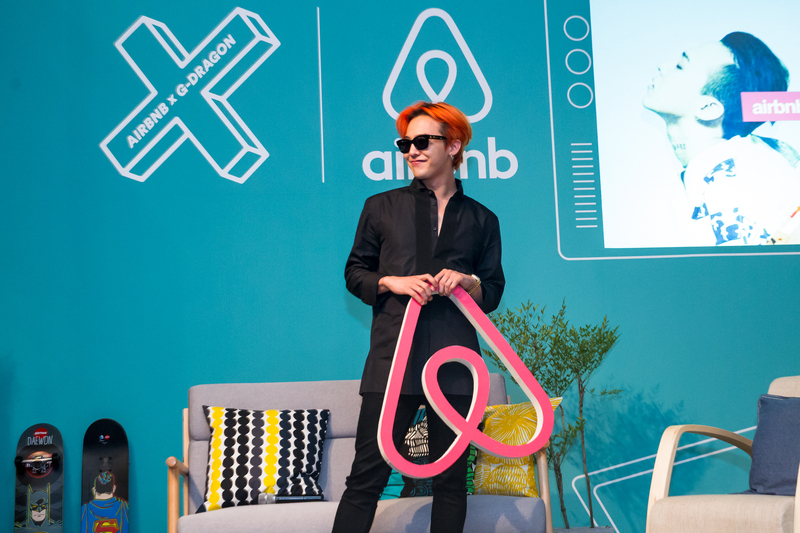 Airbnb is holding the stayover of a lifetime, as five lucky winners will be able to win a night in Seoul, in the home of one of Korea’s biggest stars, G-Dragon. They will be in for the sleepover of a lifetime in G-Dragon’s second home in the Hongdae neighbourhood, and will be given a personal tour of the space by G-Dragon himself. Hello Airbnb guests! This is your host, G-Dragon. For five of you special friends, I’m going to completely welcome you into Dukyang Studio, which is filled with my memories from over ten years of music and dance training. Right now the studio looks just like it did when I was a trainee, but I’m transforming it into a home for us to get to know each other better! I’m going to fill it up with everything that inspires me like fashion, music, toys and cartoons. 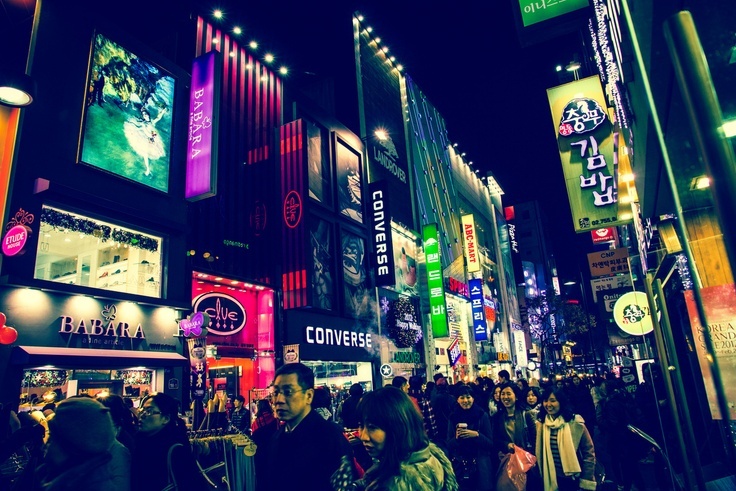 Dukyang Studio is in the Hongdae neighborhood which is known for its artistic spirit and local underground music. I can’t wait to welcome you into my Airbnb! And if you’re hoping to explore the city itself, G-Dragon will also bring his guests around, show them his favourite spots in Seoul, share the best places to visit, and even bring them for dinner at the legendary YG Cafeteria. The trip will also end with G-Dragon writing a review about his guests on their Airbnb profiles — talk about a great reference! The prize also includes an economy class return plane ticket to Korea, so cost is not an issue. 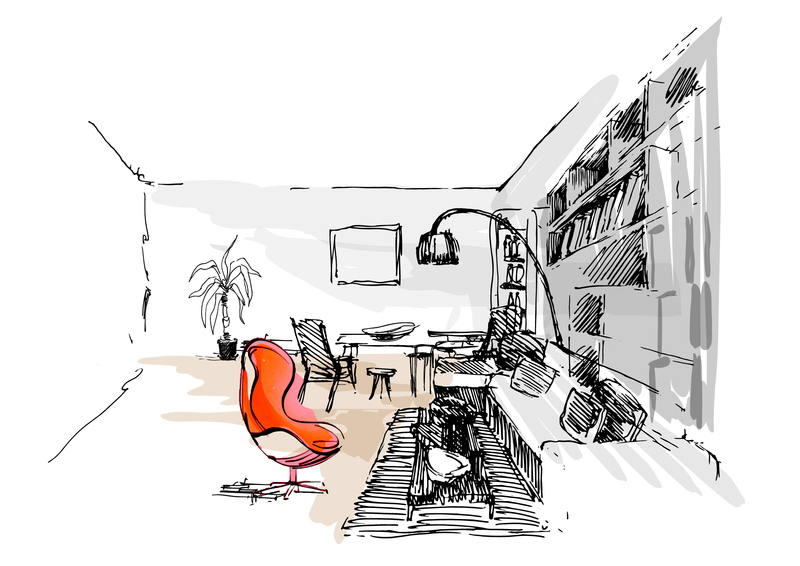 The only thing is you will have to follow are the house rules: play nice with other visitors, and no drawing on the art. “I’m thrilled to become a host on Airbnb, and I’m excited about welcoming my fans into my second home. I look forward to providing them with a unique local experience by sharing a glimpse into the early years of my career and bringing them around the neighborhood I grew up in”, said the Korean artist. The ‘Night At’ experiences by Airbnb have been a big hit, especially since they’ve come to Singapore. Most recently, Airbnb held a contest here in Singapore for winners to spend a night on the Esplanade stage during Singapore’s Jubilee weekend. The current contest, though, will be the first regional one, as winners will be picked from China, Hong Kong, Japan, Korea and Southeast Asia. It’ll also be the first celebrity ‘Night At’ experience — and if we had it our way, definitely not the last. 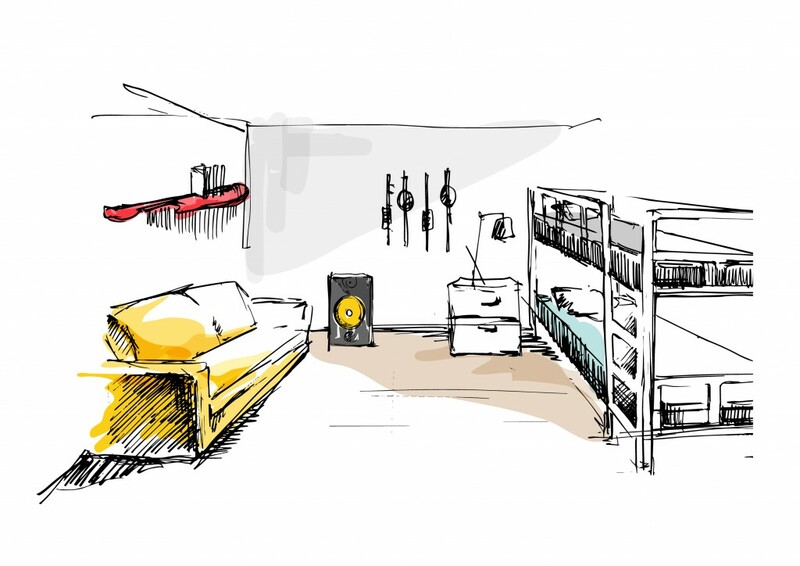 To enter the contest, just visit G-Dragon’s listing on Airbnb and submit a write-up of no more than 300 words/characters (in Japanese, Mandarin or Korean) describing how you would connect with someone from a different cultural background. Submissions must be made before midnight on August 29, 2015 (Korea time). So good luck, and godspeed!